Have you ever desired to about the intimate workings of the Internet, and how networks are exploited for nefarious purposes? Perhaps you have an interest in hacking, the real hacking, and want to further develop your skills, but for a more ethical reason. Then you might be interested in a White Hat hacker and penetration testing course on offer for $24.99, 74% off the usual price in our deal store. The burgeoning career field is incredibly lucrative for those that wish to pursue white hat, or ethical, hacking. 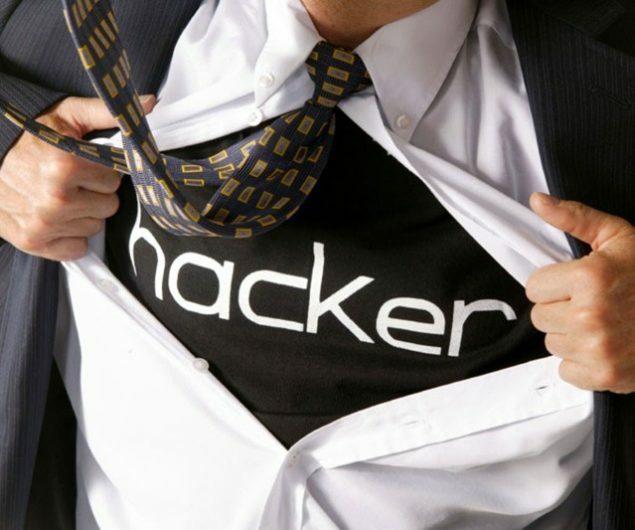 Become a hacking hero with a penetration tester/ white hat hacker course bundle. There are three categories of hacker that are defined, the foul black hat, ambiguous grey hat and the heroes of the day, the white hat hacker. They use their well developed skills to help those in need, protecting websites and providing insight into how to better make things safe for our precious data. If you’ve always wanted to have a start in that particular career field, then the course bundle taught at Eduonix might just be for you. It offers a great value and a lot of content, with instructors with real industry experience.